Not everyone has $5 million of investor capital available. But if you love the PinShot Golf concept and want to help us get this project rolling, there is another way you can invest. 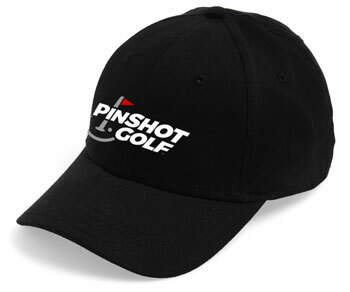 For $50, we will send to you either a logo hat or a logo T-shirt (your choice) along with one foursome greens fee ticket that never expires, good at any PinShot Golf location as they open! A prime-time weekend greens fee rate is expected to be $25 per adult. A quality logo hat or T-shirt retails for $15. 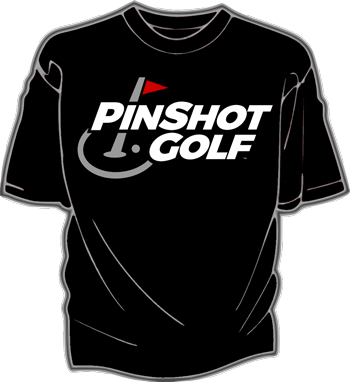 So we will send you $115 worth of PinShot Golf love in exchange for an investment of just $50 bucks!